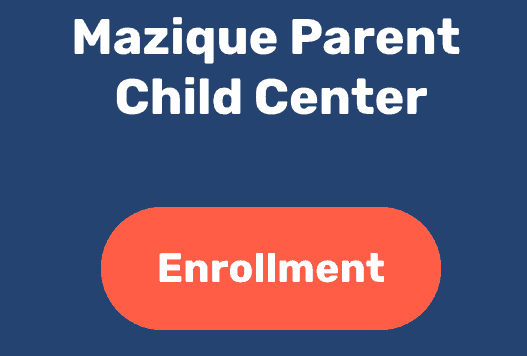 Contact - The Edward C. Mazique Parent Child Center, Inc. 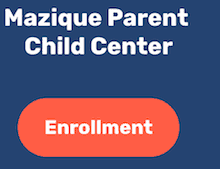 If you have any questions or concerns, please feel free to contact us at 202-462-3375 and we will be glad to assist you. If you have any questions, please contact our respective staff members.